What Should Mothers Teach Their Daughters? Although we wish we were no longer in a gender-biased world, there are still many times when girls are expected to act a certain way. Mothers can help their daughters learn how to build confidence in themselves and accept who they are. Girls appreciate when their mothers applaud their daughters' interests and attitudes and it builds a strong mother-daughter bond. 1. Tell your daughters it's okay to express their feelings. Expressions of feelings makes them strong because they value their internal world. 2. Teach your daughters they needn't be sweet and gentle all the time unless that's their inclination. 3. Teach girls to respect their fathers and other males in their world. Help them be aware of how their tones of voice, choices of words when they are angry, and gestures can show disrespect while saying what they feel and need. They will be listened to more easily. 4. Encourage your daughters to express their thoughts and beliefs. Their opinions will be respected and heard if they are both kind and forthright about their ideas. 5. Teach girls to listen to others attentively before interrupting with their own opinions. The person they are speaking with, whether it is a peer or adult, will be more likely to hear differences of opinions. 6. 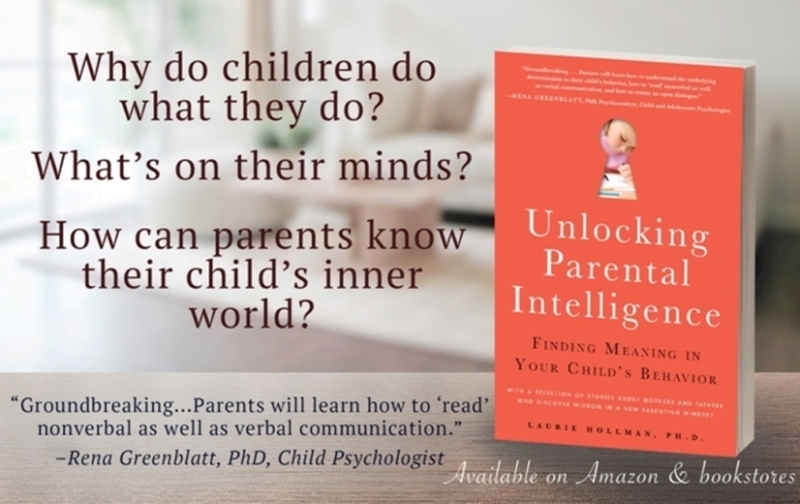 Mothers/can teach their shy daughters how to enter conversations by asking what others' interests are and then, after listening carefully, asking questions to help the speaker expand on what they've said. Before the girl knows it, she's in a conversation and may even make a friend! 7. Mothers of gregarious daughters can delight in their lightheartedness and ease with others. Praise them for this quality and the daughter will learn something about herself that she can take pride in. 8. Mothers can teach their girls about what interests them. They can discuss their careers and share their experiences. Girls like to feel a part of their mother's lives and can learn a lot from what their mothers explain to them. 9. Mothers can also teach their daughters about their hobbies. They can include them in tasks that give them new sorts of instruction about activities that they have not been exposed to in school. Once again, the girls will feel part of their mother's lives and enjoy their time together. 10. If you're a mother who is so inclined, show affection to your daughter. A pat on the shoulder and a hug now and then will feel very special. The bottom line is not only to teach your daughter that you accept her as she is, but to also build the mother-daughter bond even if the two of you have different temperaments. Gender doesn't close off certain behaviors or expressions of ideas. When a girl knows her mother feels this way, she builds her self-esteem and feels her mother's pride.